Blue Slushie Lemonade E-Liquid mixes a delicious blend of flavors to create the ultimate go to vape for those hard to beat hot summer days. Inside every puff you have the makings of an ice cold strawberry lemonade, infused with mystical blue raspberries and blended with ice to create the last slushie flavor you'll ever need to try. 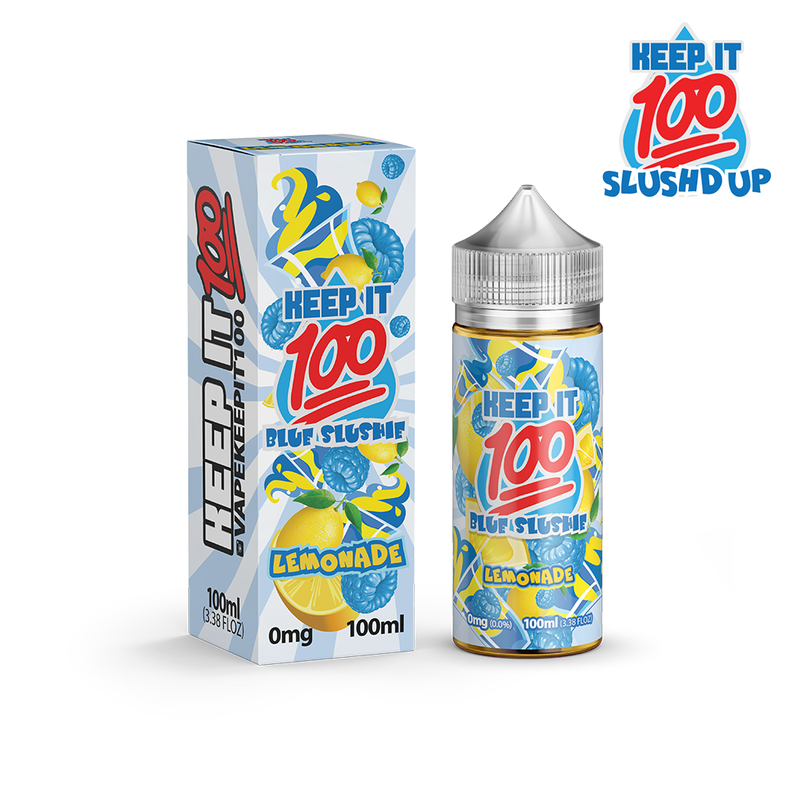 Keep It 100 handcrafts all of their mouthwatering e-liquids in a NJ-based clean lab using a perfect 70% VG to 30% PG blend for a great balance between clouds and flavor. 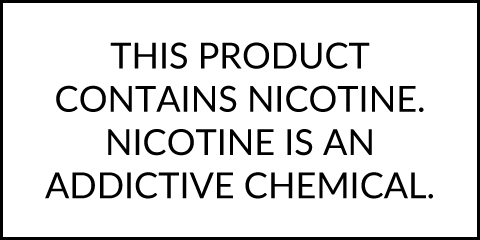 You can try it out for yourself in 100mL PET child-resistant bottles with three strengths to choose from including a nicotine free option.